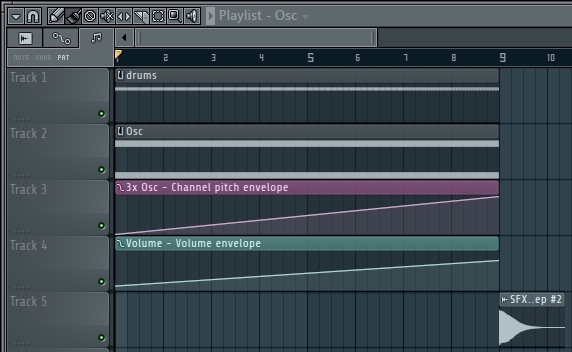 In this FL Studio tutorial I will create a very easy uplifter with a snare drum and and 3xOsc. 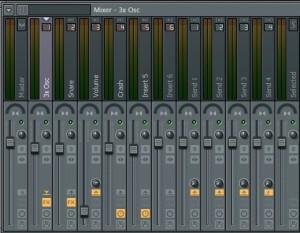 The pitch and the volume is used for rising with automation clips. 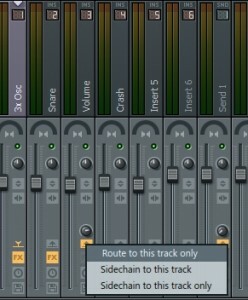 I also show how to route channels to another one in the mixer of FL Studio 11. The piano roll for the snare is very simple. 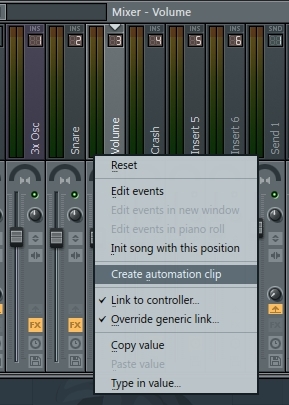 It starts with 4 beats, then 8 beats, 16 and finally 32 beats to create an uprising beat. 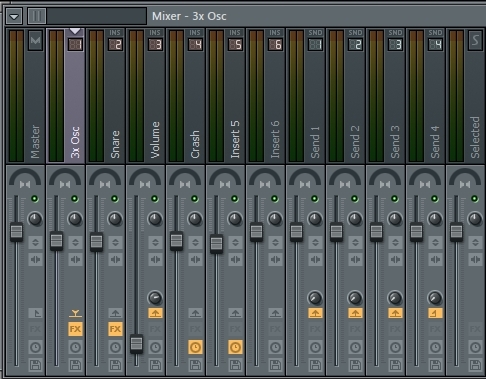 I linked the 3xOsc and the Snare to channel 2 and 3 in the mixer. 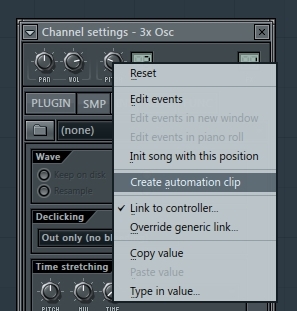 You can do this by selecting the channels in the step-sequencer and pressing CTRK+L liked explaing in this tutorial about the Parametric EQ 2 . Do this with selected channel 3x Osc and after that with Snare-channel selected. 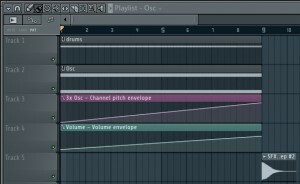 and after the last beat add an effect sound, I used the sample from Packs->SFX->SFX Deep. In this video you can see how I did all this stuff in detail. 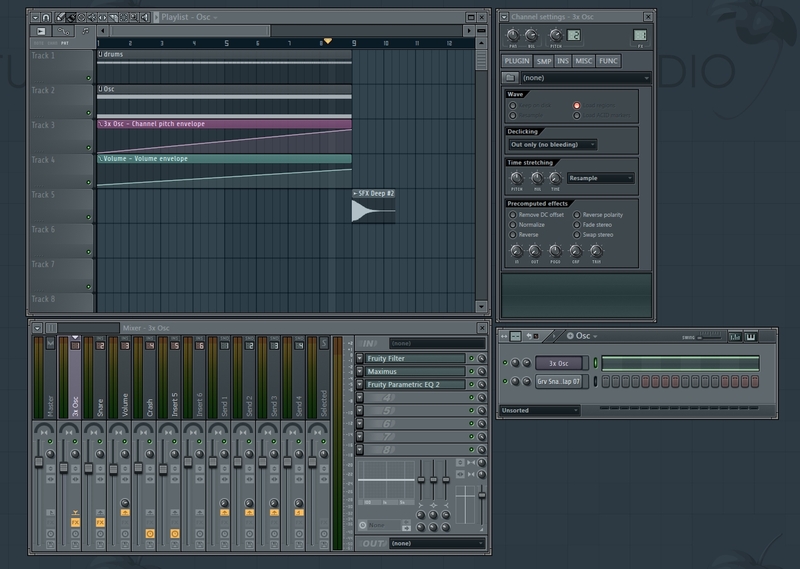 I also attached the FLP-Projectfile here for download.